Click on page 2, at the bottom of this page, to see packs 28 to 40. 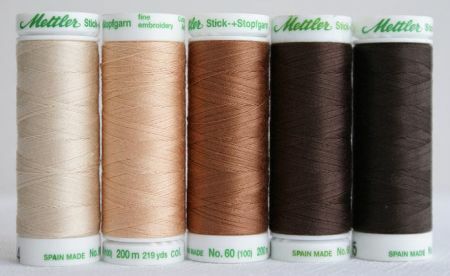 Visit "Thread Bags" in the "Store" for options on purchasing a Perfect Thread Bag filled with Mettler 60/2 threads. I use this thread for my mock hand applique on the machine (machine applique) . It sews beautifully. When you are finished sewing it looks just like it was done by hand because the thread is invisible. It comes in two colors, clear and smoked. It is .004mm and has 1500 yards per spool. 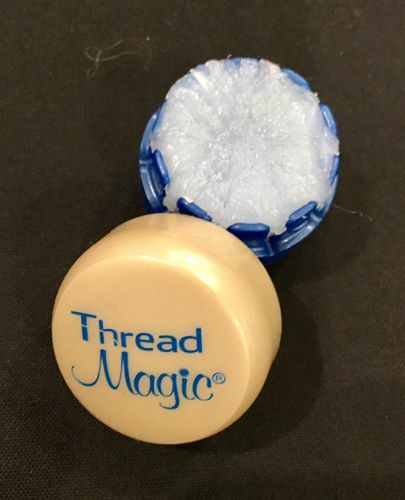 It binds the thread fibers to prevent fraying and adds a thin, even, slick coating to thread surface that mades it slide through your work with ease. 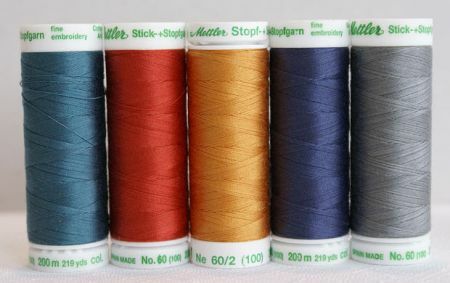 100% cotton thread with a silk finish. 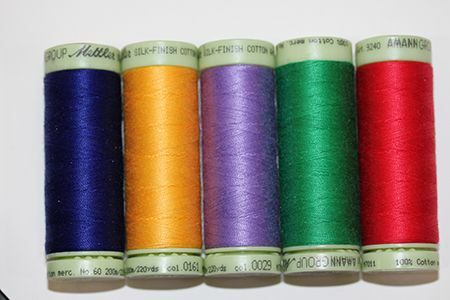 For hand applique this thread is fantastic. 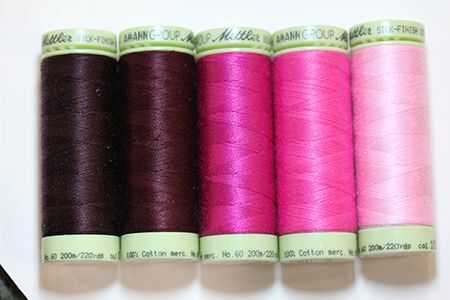 It offers a multitude of color choices. Because it is so thin it gets lost on the edge of my hand applique so all you notice are the smooth curves and sharp points and not the stitching. 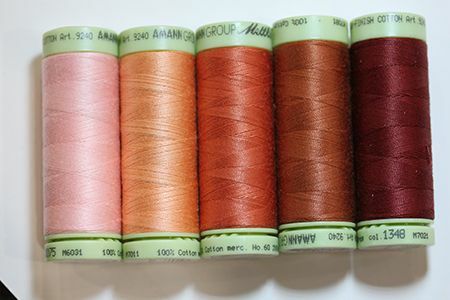 This thread is also great for machine quilting. It creates a smooth and subtle look around my applique and works well with overlapping designs such as feathers. 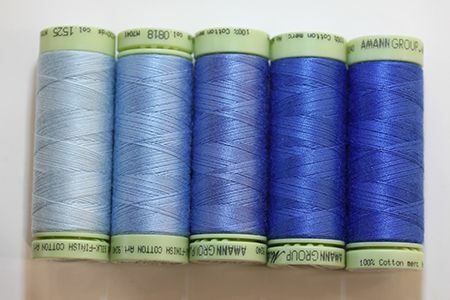 I also use this thread for machine piecing. It takes up less space in the seams allowing me greater accuracy and flatter seams. 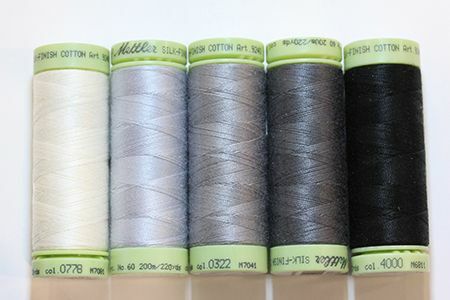 This package includes colors 0416, 0778, 0322, 2791 and black. 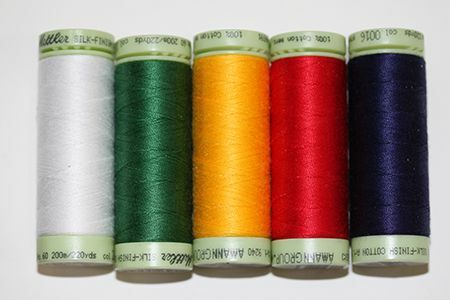 This package includes colors 1148, 1210, 0554, 0092, 1527. This package includes colors 0222, 1090, 0655, 0314, 1091. 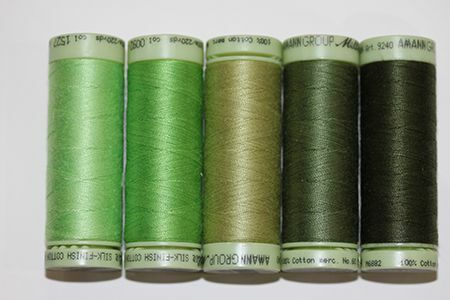 This package includes colors 0326, 0646, 0759, 0905 and 1095. 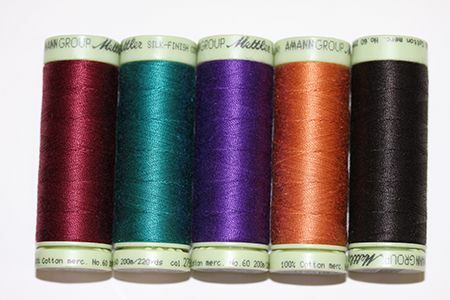 This package includes colors 745, 914, 839, 844 and 618. This package includes colors 0537, 0260, 0285, 0269 and 0396. 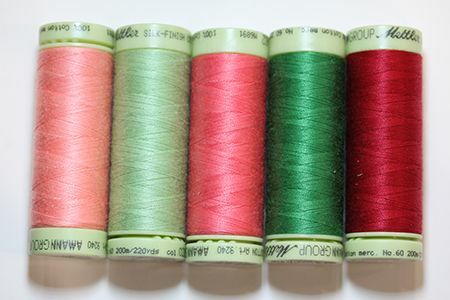 This package includes colors 1531, 1118, 0130, 1425, 1223. 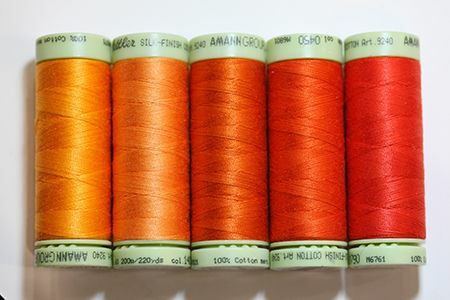 This package includes colors 0120, 1172, 3507, 0114, 0608. 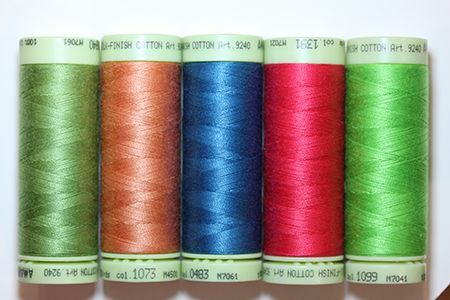 This package includes thread colors 0020, 0024, 0039, 0722 and 1394. 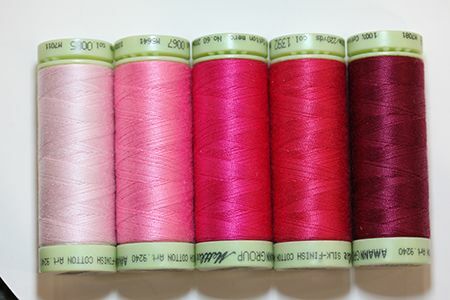 This package includes colors 1525, 0815, 1303, 1464, 0818. This package includes colors 0016, 0504, 1097, 2522 and white. This package includes colors 0029, 0102, 0161, 0247 and 1305. 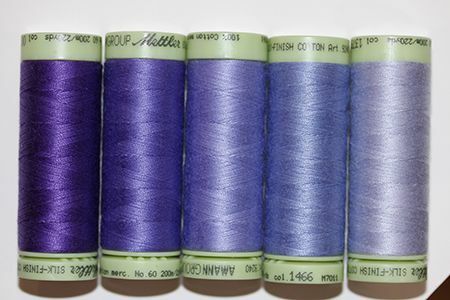 This package includes colors 0122, 0450, 0790, 1401 and 6255. This package includes colors 1347, 1288, 1348, 1522, 0075. 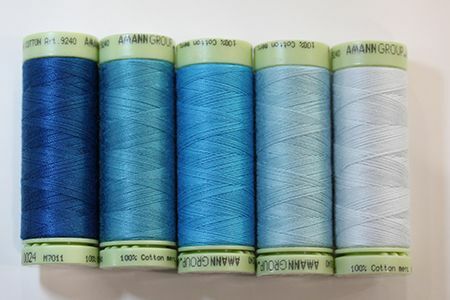 This package includes colors 0035, 0052, 0481, 1062 and 3000. 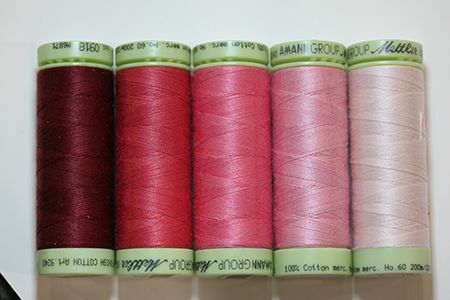 This package includes colors 0085, 0067, 1392, 1421, 0869. This package includes colors 0111, 0793, 1056, 1417, 1423. 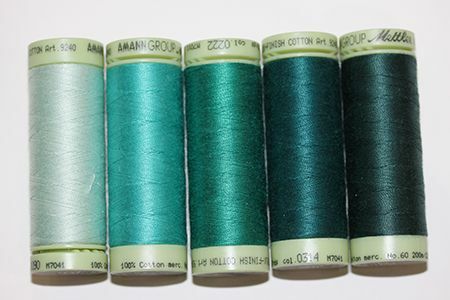 This package includes colors 0600, 0628, 0867, 0918, 1057. 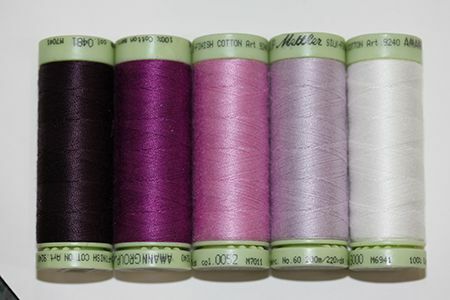 This package includes colors 690, 684, 507, 534 and 623. This package includes colors 0338, 0501, 0805, 1314, 1533. This package includes colors 0825, 1316, 0115, 0117, 0816. 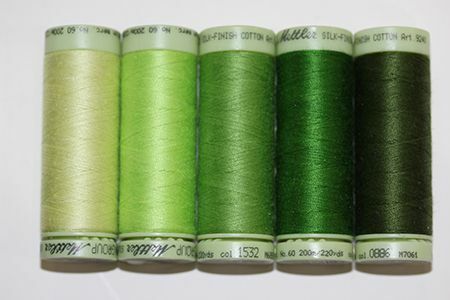 This package includes colors 0214, 0886, 1343, 1528 and 1532. 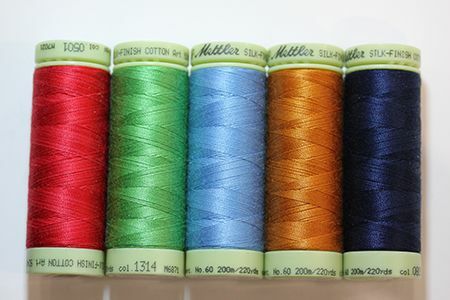 This package includes thread colors 0220, 0224, 1402, 0629 and 0076. 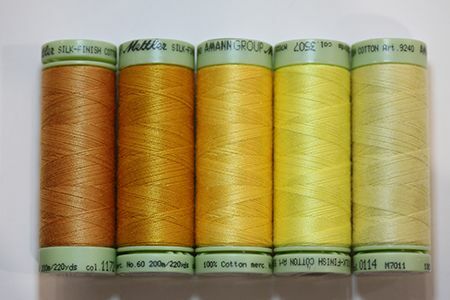 This package includes colors 0046, 0109, 0431, 2103 and 2793. 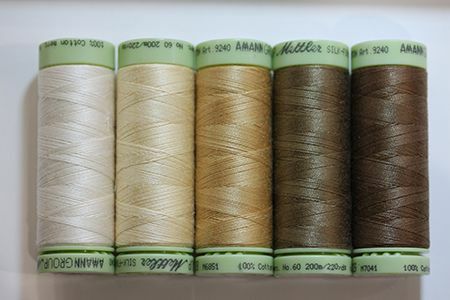 This package includes colors 0575, 1061, 0572, 0055 and 0331. 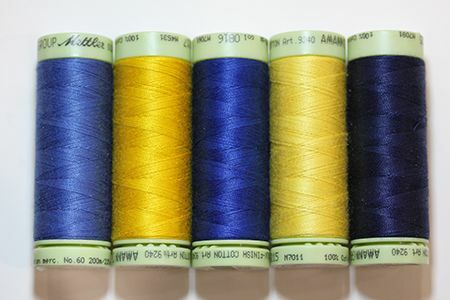 This package includes colors 1373, 1466, 1079, 1085 and 0030. 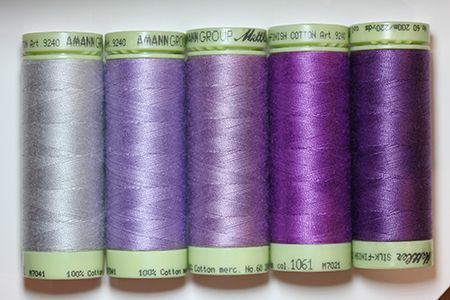 This package includes colors 1099, 0840, 1391, 1073 and 0483.